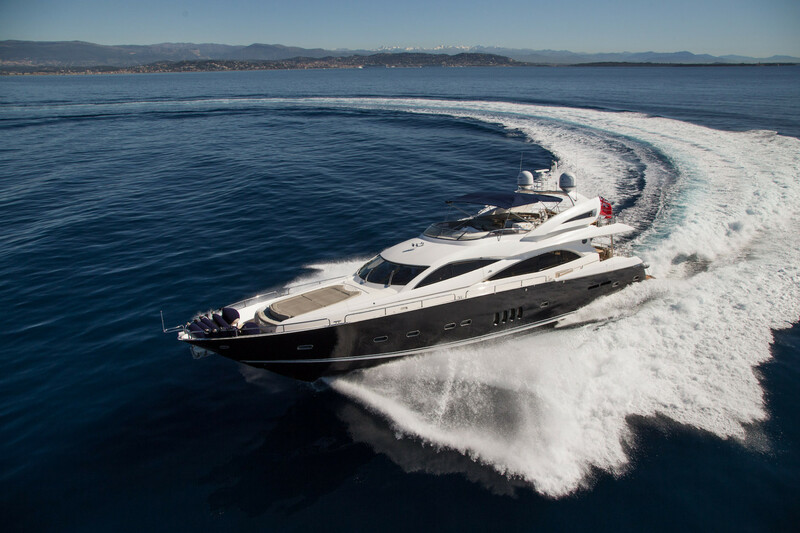 G-YACHTS is pleased to announce the Central Agency for charter the elegant M/Y BIANCINO ! Built in 2007 by Sunseeker Shipyard, she has recently completed a cosmetic refit and she look more beautiful than ever. BIANCINO completed a five-month refit in 2016, giving her a fresh look. With a brand new interior, new sundeck furniture and updated layout and all new water-sports equipment! She offers accommodation for eight guests in four luxurious cabins and is operated by four crew members. Based in Cannes and available MY BIANCINO is the perfect yacht to have an unforgettable charter experience.